Aggarwal Fabrics Aggarwal Fabrics, constituted in 2013 as PP spun bonded nonwoven fabrics manufacturing company has earned itself a great reputation as quality manufacturer of fabrics. Aggarwal Fabrics are Normal ,Soft & Super-soft, Our strength lies in versatility to meet demand of various challenging usages . 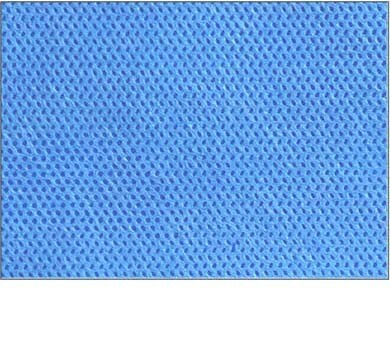 It is a world class fabric & being used for Hygiene, Medical, Surgical, Agri, Consumers & Industrial applications. Aggarwal Fabrics are made from highest grade PP for achieving softness & best of physical parameters. additionally our range of 8-200 GSM added with special surface finishes helps our customer to source all of their NW with one dependable source .